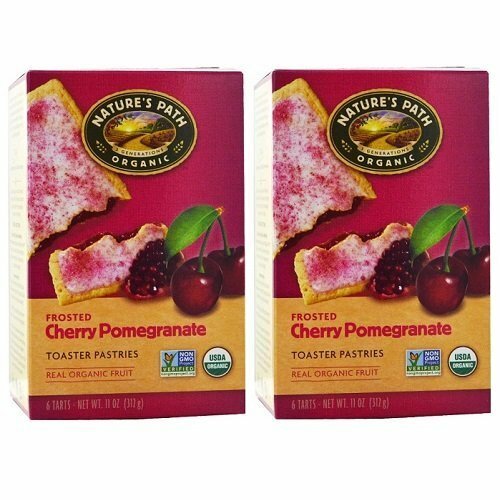 Frosted and laced with the tart-sweet flavor of cherry, with the added anti-oxidant benefit of concentrated pomegranate juice. If you have any questions about this product by Nature's Path, contact us by completing and submitting the form below. If you are looking for a specif part number, please include it with your message.